Today is the day to remember the progenitor of the front-engine, and water cooled cars. For without this monumental vehicle, there would be no Porsche today, IMO. 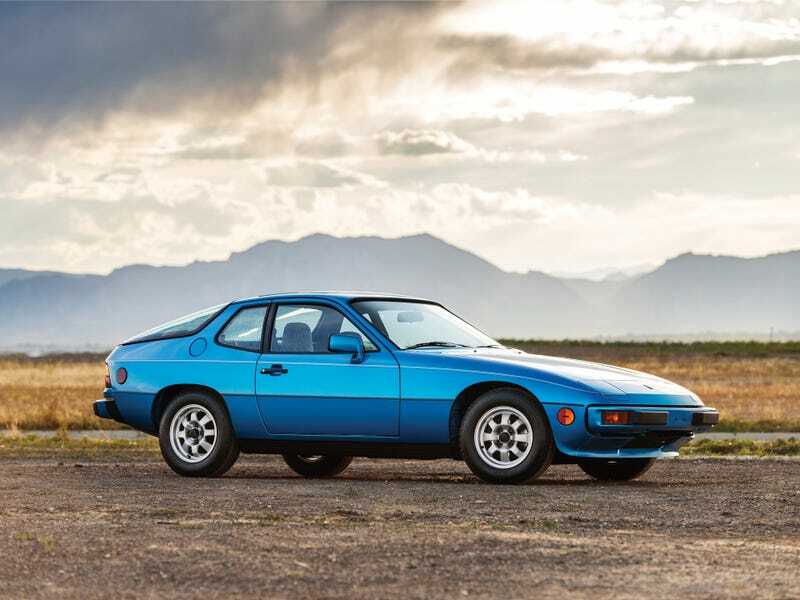 Post pictures of your favorite 924. Or your favorite 924 pics!